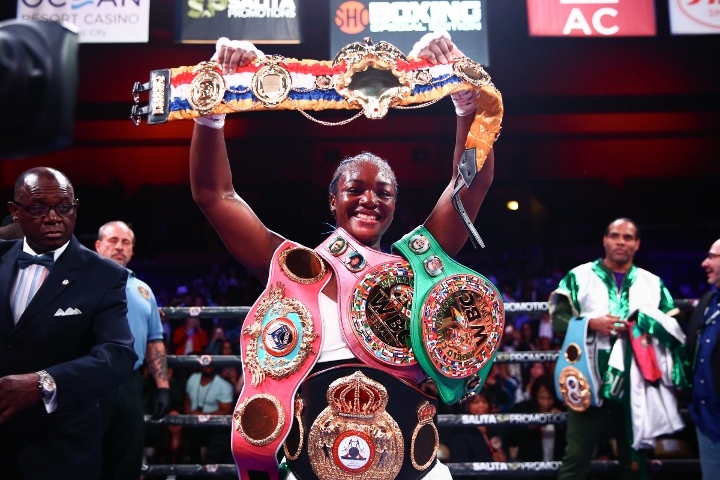 Claressa Shields: I Am The Greatest Woman of All-Time! Christina Hammer (24-0, 11 KOs), who owned the WBO belt entering the fight, had her jab largely neutralized and her defense exploited from start to finish. Shields landed a remarkable 44% of her power punches and landed on 112 total punches compared to just 49 for Hammer. As impressive as her offense was, Shields’ defense and head movement was immaculate as Hammer was able to connect on just 13% of her total punches, 11% of her jabs and 18% of her power shots. ← How predictable was WrestleMania 35?